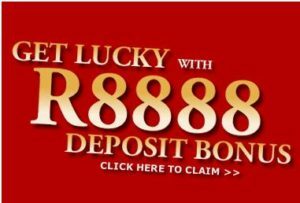 Silversands is one of South Africa’s premier online gambling destinations, offering excellent gaming options as well as bonuses and promotions to appeal to both new and existing players alike. The casino started over 20 years ago and has grown substantially since then. Thanks to a solid gaming concept and creative marketing campaigns across all forms of media, Silversands has managed to build a solid and reputable brand, becoming one of the most recognised online gaming platforms in South Africa. Install the Silversands Casino by clicking on the ‘Install’ button or ‘Click here to claim’. Download the software here Download the software here! Once installed, you will need to register an account with the casino. This is easy and requires you to fill out a quick form. Once all the information is filled out, you must submit before becoming an official member of the site. You will use your previously submitted username and password to login to the casino. 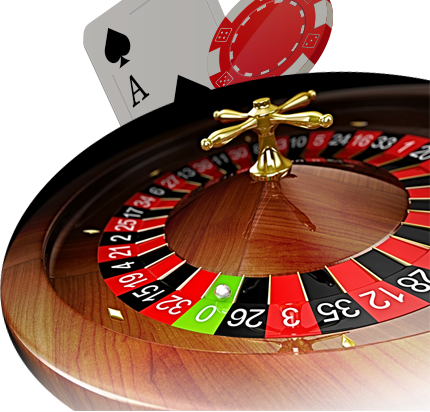 As with all online casino bonuses, certain terms and conditions will apply, so it is best advised to check these out before proceeding. In any game of poker, it is imperative that the player understands both the deck of cards and the rank of hands. To download poker software, go to SilverSands Poker download. This promotion takes place every Thursday and awards a bonus on all deposits made on this day. This is a special social media-related bonus that awards players for spreading the word about the casino via their social media accounts. Therefore, every time someone shares the Silversands Casino brand on their Facebook page, they will receive a R50 bonus as a thank you. This bonus kick-starts your week with a 40% cashback on any deposit made on Mondays. Keep an eye out for our weekly newsletter that contains the latest bonuses, promotions and special offers currently running on our site. Silversands celebrates hump day in style with crazy Wednesday promotions to help up get to the weekend. The casino issues two coupons every Wednesday to registered players, which could lead to some additional bonuses. Our bonuses and promotions are just the tip of the iceberg of what Silversands offers in terms of casino services. Don’t forget to check out our games lobby (link) for our collection of top casino games, available to play immediately via download.